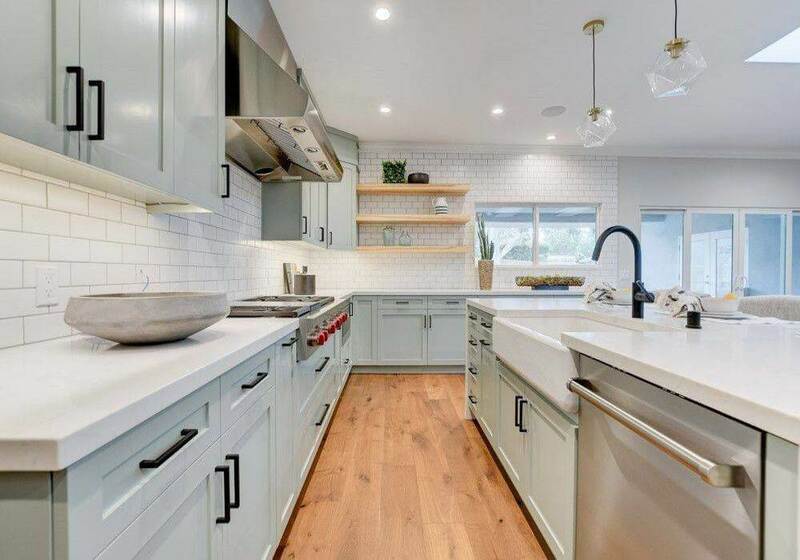 For over 40 years, Murray Lampert Design, Build, Remodel has been building relationships with San Diego homeowners to become one of San Diego County’s most trusted home remodelers. 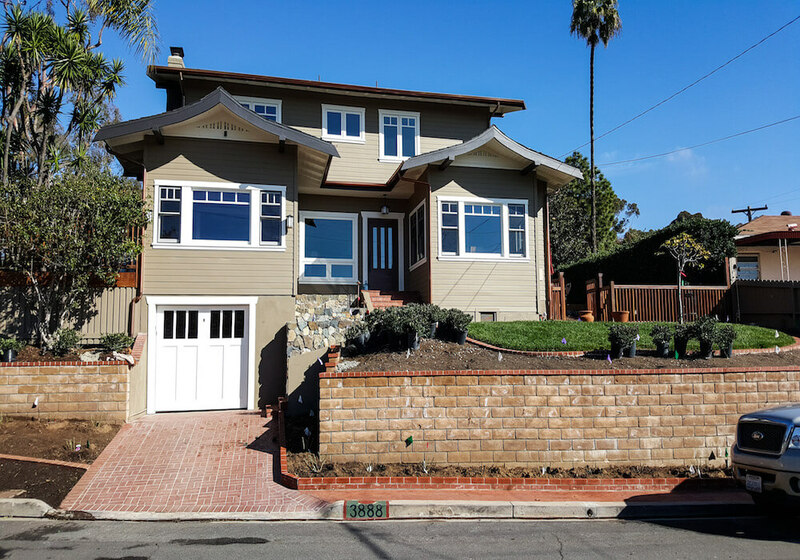 Murray Lampert has over 40 years of experience as one of the best design-build contractors in San Diego. We owe our success to the dedication of our team, unyielding strive for excellence and the trust of our customers. 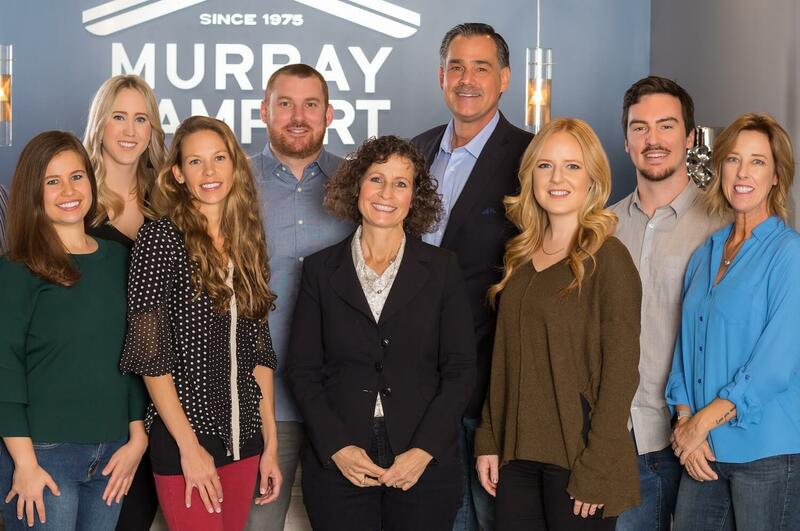 Let us show you the Murray Lampert difference we can bring to your home. 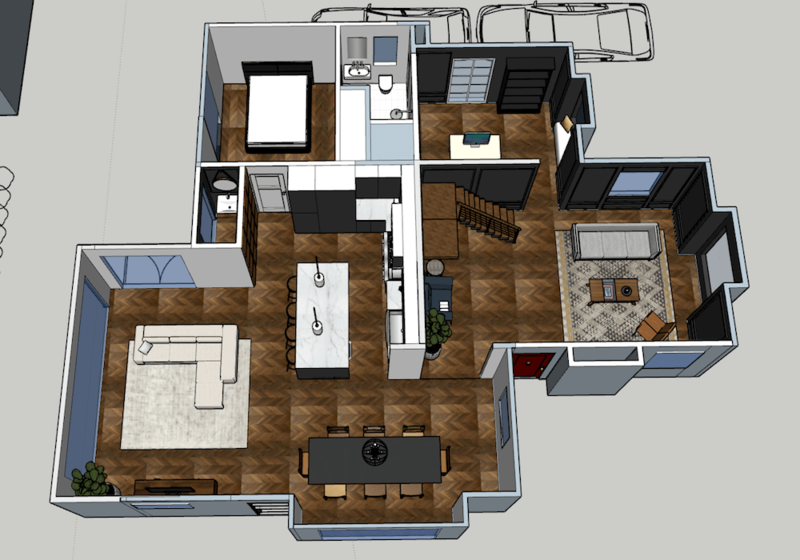 Ready to start your design-build project? So are we! Contact our team today to schedule your initial consultation. 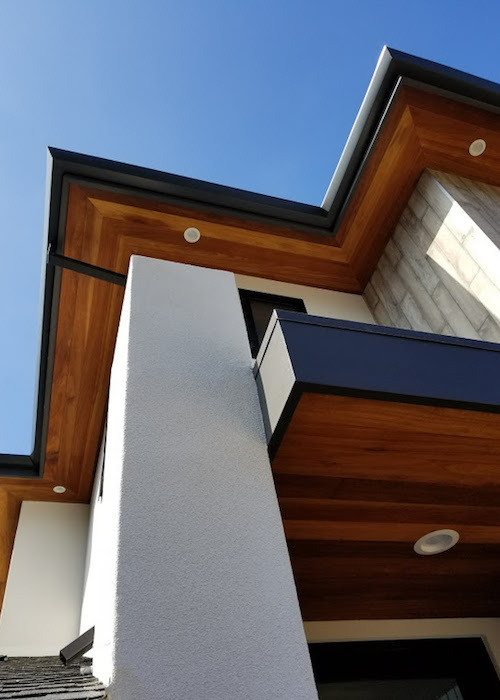 Our in-house designers and architect work hand-in-hand with you to create the perfect design to make your dream home a reality. 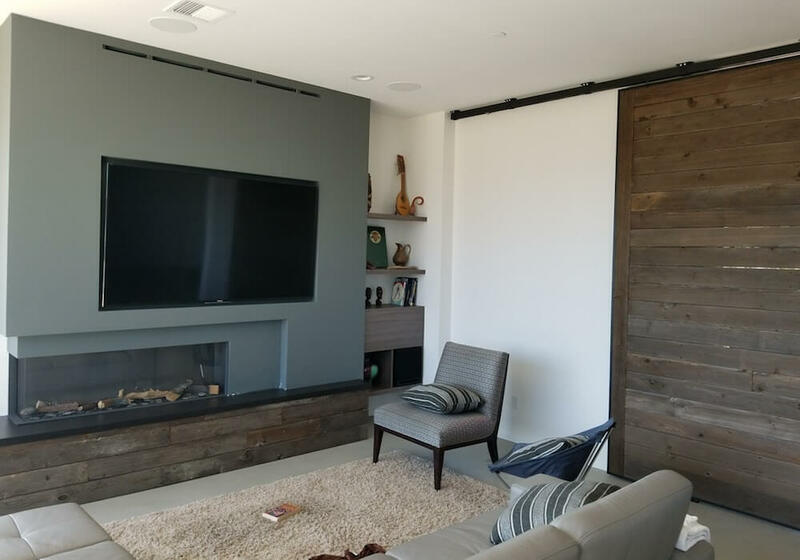 Murray Lampert has been developing relationships with craftsman, material suppliers, and building officials in San Diego for over 40 years. 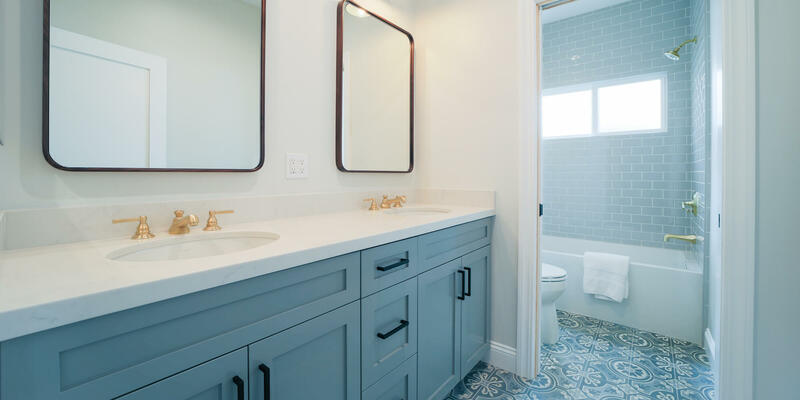 We're proud to be one of San Diego's top-rated home remodeling contractor. 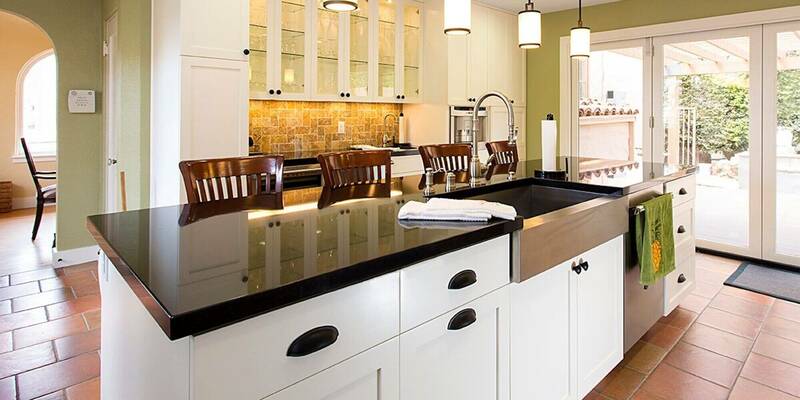 We specialize in design-build packages, along with a host of other remodeling services. 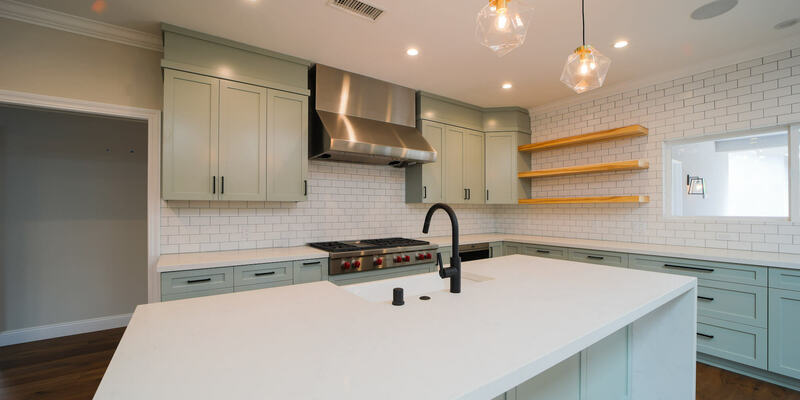 Check out our full gallery of San Diego remodeling projects. 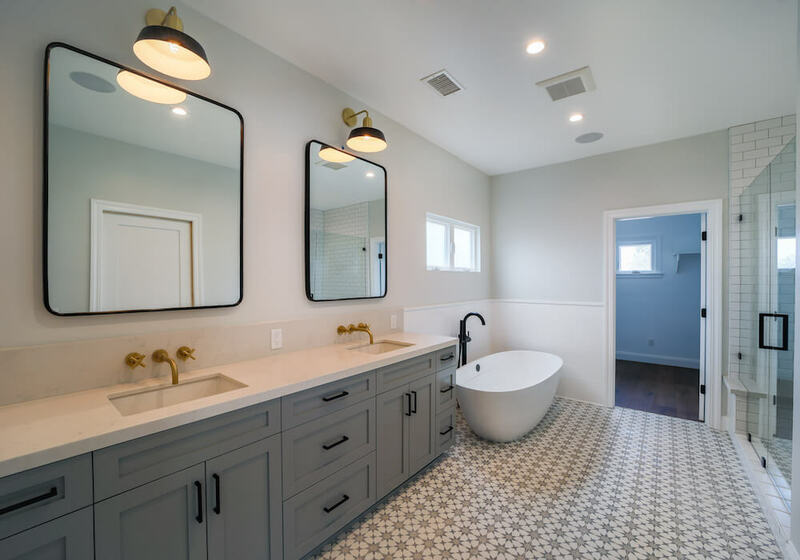 We've done everything from bath and kitchen remodels to whole-home renovations, second story additions to granny flat construction. "Professionalism every step of the way. Exceptional communication in all aspects and phases of the project. The project was finished well ahead of schedule, allowing us to move back in before the start of school." "Communication was exceptional and the work ethic was impeccable. The craftsmanship on all elements of our home is outstanding. My husband and I both get up every day and say how much we love our home." 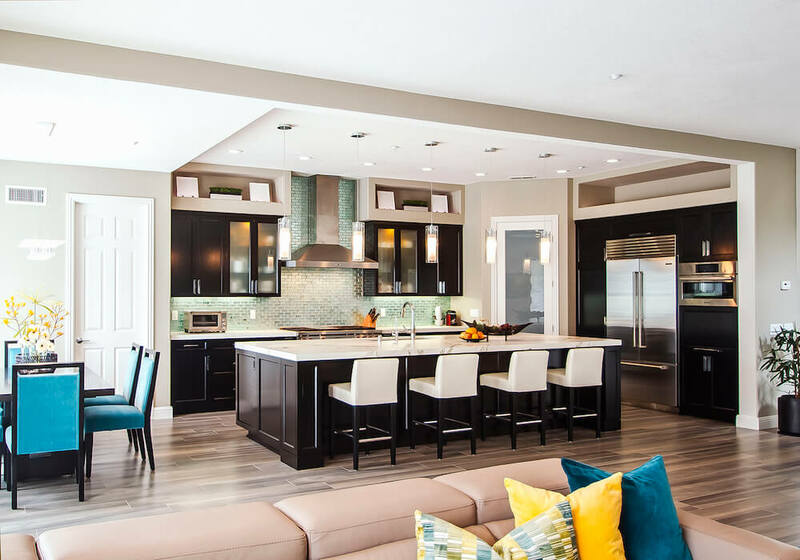 "We were completely satisfied with the process from planning, execution, to completion. The team was outstanding and I would recommend them to anyone looking for work to be done on or in their home!" 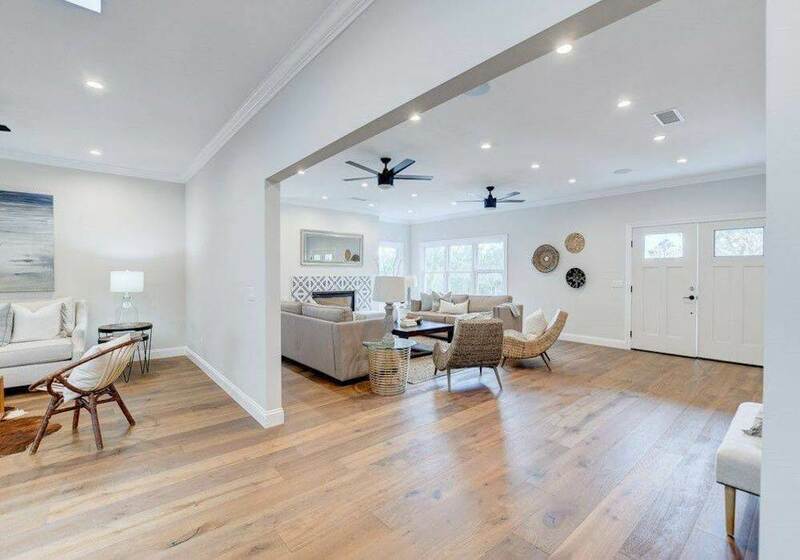 "The quality of the work, cost and early completion of the project makes us happy we chose Murray Lampert among other contractors. We've received a lot of compliments on the quality of our project." 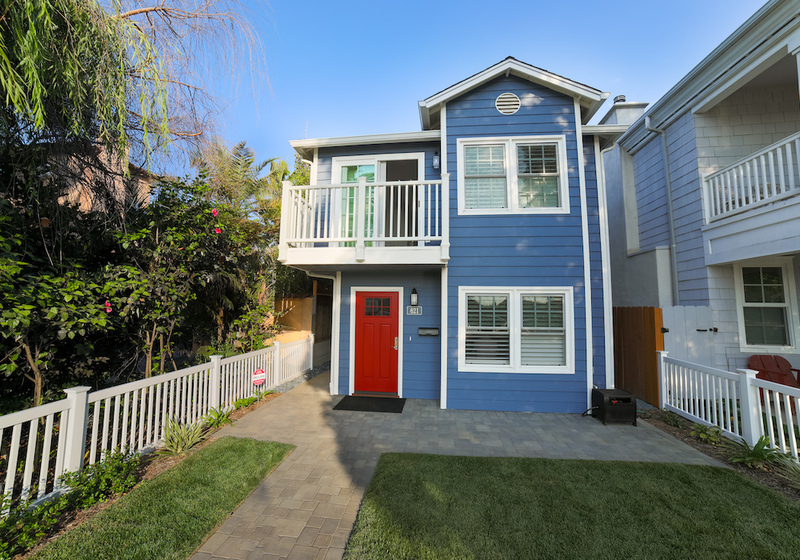 "It was a pleasure having Murray Lampert remodel my home. They were very attentive to my concerns and I couldn't be happier with the completed project. Murray Lampert was amazing to work with." "What I got was beyond my hopes. Murray Lampert actually made me feel like I was their ONLY customer! I have another addition planned in the future, and you can be sure Murray Lampert will be my heroes again!" 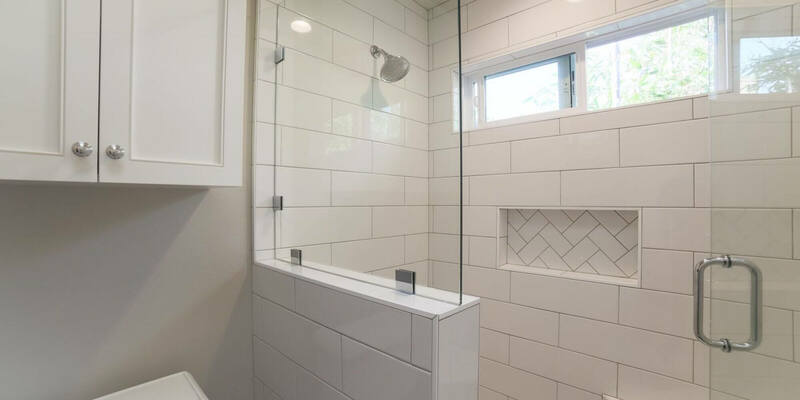 "Gregg and his company did a fantastic job on our home remodel! The work was extensive, including moving walls, building a second story, bathrooms, cabinets, HVAC, tile work, etc. Highly recommend!" "I've worked with Gregg and Murray Lampert over the past 15 years and I've always been impressed with their honesty and professionalism. They treat each project with a personal touch." "Gregg is a very kind person and extremely knowledgeable in all areas of construction. I recommend him and the team at Murray Lampert to anyone in need of quality construction services."